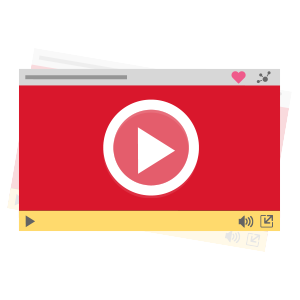 Video has changed the way businesses operate online over the last few years. By using videos within your online business you will produce the most valuable content medium. By hitting the visual and auditory senses, video typically has the highest lead conversion percentages. Watch the video lessons below to help you get started in creating videos for your online business or improve your current video creation and marketing techniques.